Third week in a row Arcade Fire's Reflektor tops the chart, this time with 125 spins, followed by Blood Orange, The Head and the Heart, La Luz and Polica. 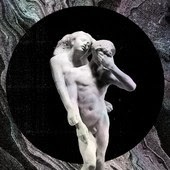 Arcade Fire's Reflektor tops the chart again with 169 spins, followed by The Head and the Heart, Polica, Blood Orange and Dr. Dog. Arcade Fire's Reflector tops the chart with 169 spins, followed by Arctic Monkeys, The Head and the Heart, Polica and Dr. Dog. 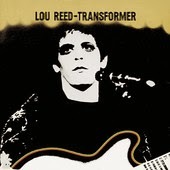 Lou Reed and The Velvet Underground take the first 5 places on the chart following the passing of Lou Reed. Nice tribute! As they take several other positions on the chart, we put together a top 40 this week. Arcade Fire's Reflektor is the first non-tribute album with 82 spins.